Discussing urban violence, if you are not black, given the statistical fact that it is a primarily ‘black’ urban problem, is a taboo. Those who promote the politically correct agenda have quite effectively shut down all dialogue and dissent from any alternatives to their position from anyone who is not black, merely by labeling them a racist. In the PC Progressive narrative, everything can be explained in terms of the inequities of race – everything – and that just isn’t realistic or even logical. Can’t you just ‘feel’ me getting too close to the line already even writing this opinion? In the end, there is a great deal of evidence to suggest that those maintaining control of discussion, actually have not offered any solutions to improving the plight of millions in our cities. I have watched carefully, news broadcasts from the Liberal stations (I rarely watch Fox), looking for constructive options from reporters and pundits. They have none. The emperor has no clothes and you only need to move slightly away from the hypnotic trance of the narrative just long enough to ask the question “What are you going to do about it?” and you will notice a lot of blame, but also a complete lack of proactive direction or solutions or ideas on what would help. Watch if for yourself and look for it – you won’t find it because it isn’t there. Every day and night Maddow, Matthews and Sharpton prove me right. Just be careful and don’t be drawn in with their hate-speak and blame game. Blame will never unite us and is a poor substitution for innovative leadership. Still there? Why is there no plan? The reason is that so long as there is a problem, those who control the narrative, control the political dialogue and thus the nation. The goal was never to solve a problem, but to gain control and so long as the problem exists, they have a case for their very existence. What would be the purpose for a “Sharpton” if we had peace and prosperity in the ghettos of American. This is a simple power grab and racial disharmony fuels their engines. Thus, don’t expect a solution or forward progress from Progressives that don’t include complete social and government control. At least see if for what it is, and if you want to impose a socialist government and dismantle the US Constitution, let’s have THAT discussion too, but let’s not be impressed by those pretending to care, that wanna-be dictators somehow possess moral superiority over their political adversaries. Their ‘plan’ is to assume control and *then* we’ll get to hear what they intend to do to solve our nation’s problems – and not the other way around. The Left has seized John Lennon as a modern day prophet for their cause, but I believe that he may have grown more conservative in his thinking as he grew older and far less socialist. He was always an advocate of equality but not so much a fan of government, after all, he (and I) grew up in the Vietnam War era and our government really was out of control. The only thing that has changed today is that we as a nation like having an out of control government. 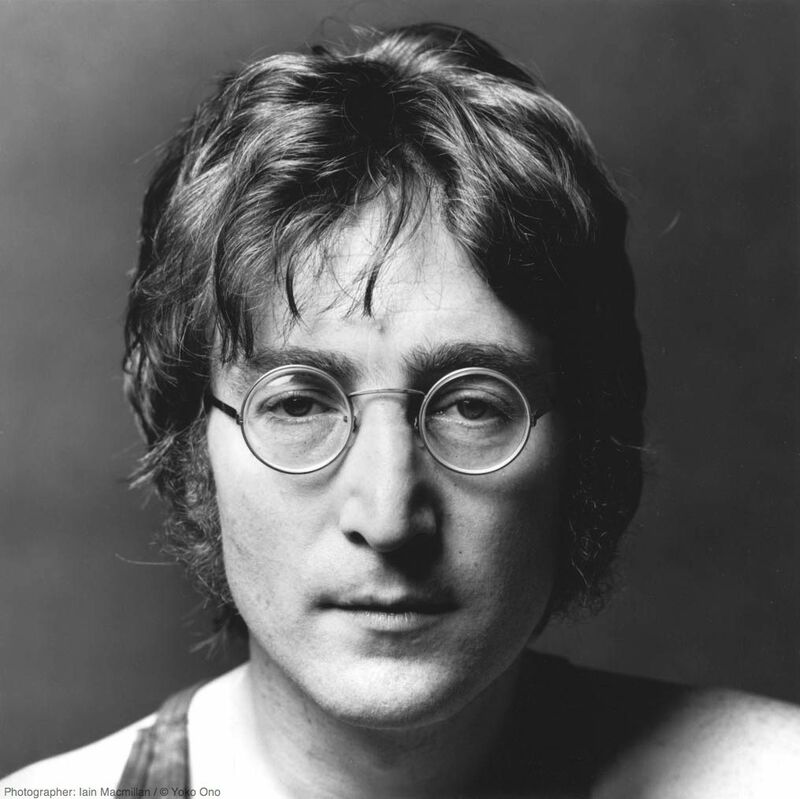 I believe John would have declared himself a Libertarian and dissed both parties in favor of true liberty, personal freedom and equal opportunity vs a government promise that we’ll all be equal under the law (unless you are a member of the privileged class of those in power). He never would have gone for that. ← Taking photos of wildflowers just might make you a criminal!